Catherine, the duchess of Cambridge is getting ready for becoming a mother for the third time! Pregnancy definitely suits Kate and makes her radiating happiness from within! 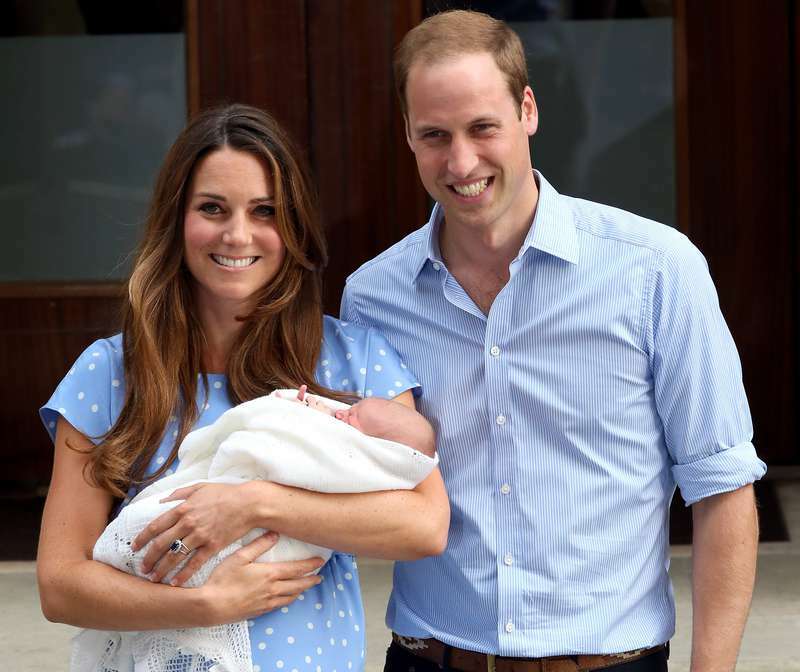 Kate and William consider home birth of the third child as an option. When the duchess was carrying princess Charlotte, she was thinking of home birth too, but all in all had to turn to doctors' help at the hospital. She gave birth to Prince George and Princess Charlotte at the St. Mary's Hospital in London due to health issues she had. Kate was suffering from hyperemesis gravidarum, a condition which provokes severe nausea during pregnancy, but despite of that, she delivered her 2 babies with no complications. 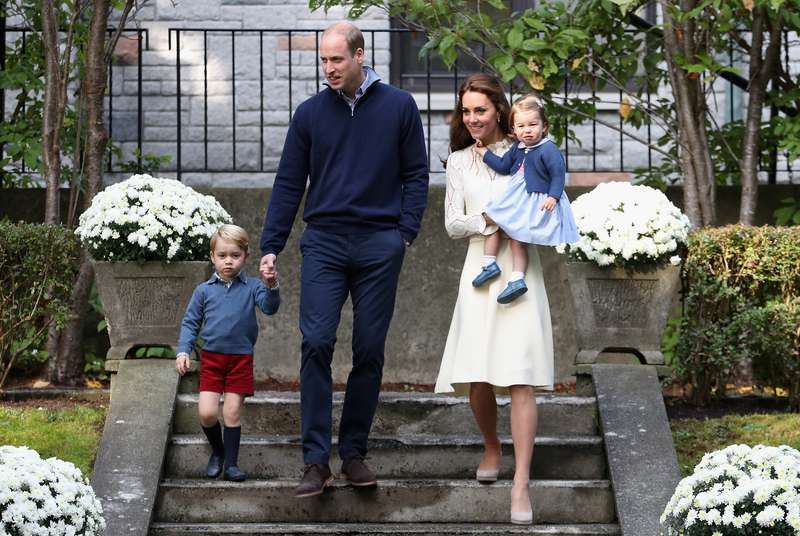 Having a third child at the Kensington Palace can be very private, and that’s Kate’s biggest concern. 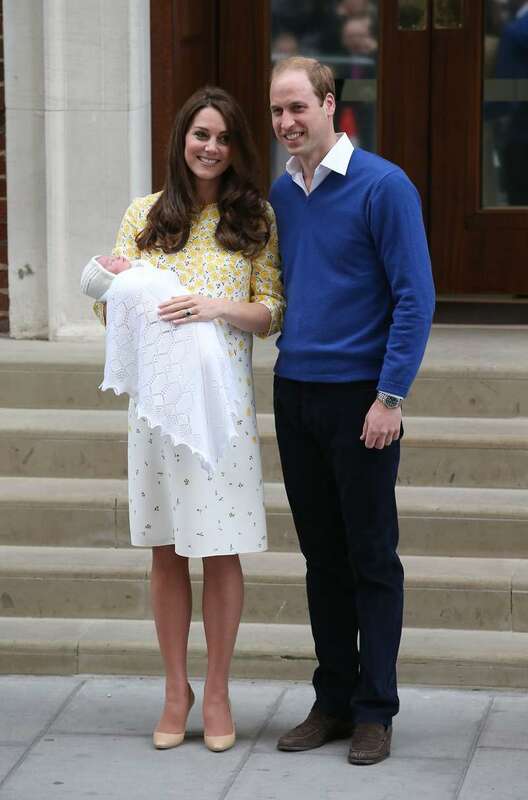 Previously press and paparazzi surrounded hospital and pointed their cameras at the new mother, so the Duchess just wants to avoid unnecessary attention. Actually, the Queen Elizabeth II had all her 4 kids at the Buckingham Palace, so Kate’s choice will renew an old royal tradition. Nowadays home birth becomes more popular due to lower rates of intervention and more personalized, holistic care. But still there are things to think about when you consider this option. There are a lot of myths and misconceptions of childbirth at home – it is cheaper indeed, and home care gives a woman a feeling of safety and comfort. Doctors are speaking against home birth, because of unexpected complications for mother and baby which can be dealt with only in hospitals. If things go wrong , you take your own responsibility. Very often travel to the hospital is required anyway, even if there is no emergency situation. In case things may go not as you plan – a prolonged labour, hemorrhage, birth asphyxia, you need to be certain you have a professional well-trained midwife with all the necessary equipment and medications for special cases. Kate is willing to give birth to her baby in private atmosphere and we can’t blame her for this! Is it a special moment for all the family to be united and welcome the new member of the family in comforts of home.